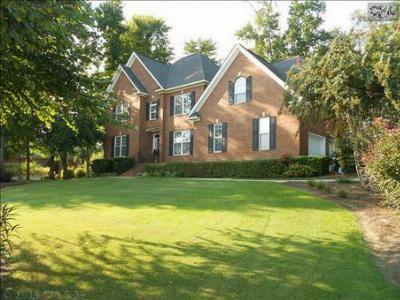 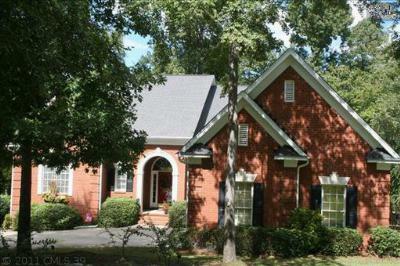 On this Wednesday, October 2, our blog showcases the latest real estate listings for sale in The Oaks of Chapin, SC. 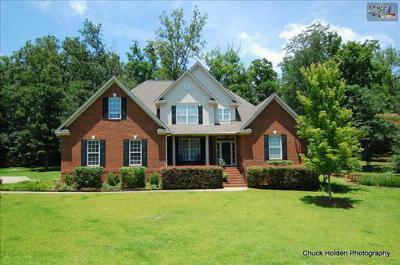 With a convenient location close to Lake Murray and a short drive to Columbia, Chapin is known as "The Capital of Lake Murray." 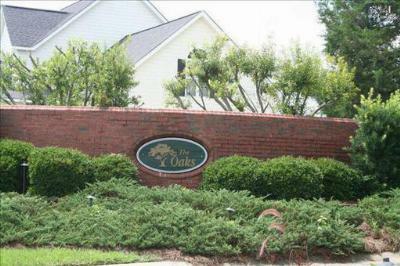 The elegant homes of The Oaks are some of the prettiest in the area. 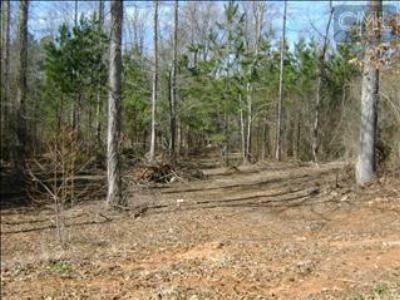 And, there are also several lots available for you to build on. 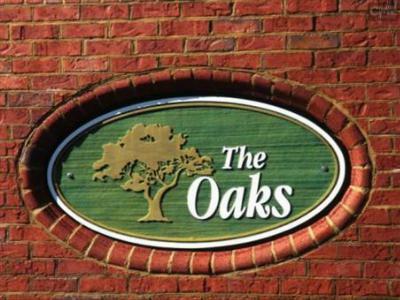 So, whether you are looking for an upscale home with all the upgrades, or are planning your dream home, The Oaks has something for you!